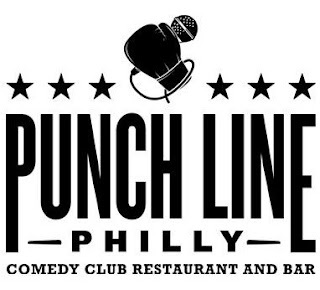 The Delaware Valley's newest comedy club, Punch Line Philly in Fishtown (1004 Canal St., 215-309-0150), has announced its inaugural summer lineup beginning with shows on July 8. The showroom's menu includes celiac-friendly gluten-free pizza and a veggies-and-hummus plate. The Goat's Beard has gone beyond Philadelphia for its second location. The New American bistro has just opened in Wayne (103 N. Wayne Ave., 484-584-4979). Gluten-free options are noted on the menus, which are the same as those offered in Manayunk. Glenside's Keswick Tavern (294 N. Keswick Ave., 215-886-4277) offers gluten-free rolls for its chicken sandwiches and burgers. 537 Subs in Eastampton, New Jersey (1205 Monmouth Rd., 609-534-0063), which uses gluten-free Boar's Head cold cuts, can prepare sandwiches on gluten-free rolls. The staff changes gloves and uses a separate knife for those orders. On Penn's campus, vegetarian-friendly Beefsteak (3417 Spruce St.) opened this week. Nearly all menu options are gluten-free; those that aren't are noted on the menu. The Burger Shack in Whitehall (2011 North 1st Ave., 610-443-2077) has gluten-free buns. The standard (non-stuffed) burger patties are also gluten free, but the fries are not. Ristorante Primavera in Wayne, which served gluten-free pasta, has closed. Chicken and vegetable enchiladas are the newest gluten-free single-serve meals from evol. The chicken variety is made with corn tortillas stuffed with cheddar cheese, chicken, rice, black beans, bell peppers, roasted corn, cilantro and lime juice with a spicy red enchilada sauce, while the veggie version is contains black beans, rice, zucchini, cheddar cheese, bell peppers and roasted corn smothered in a salsa verde. Bob's Red Mill has debuted a new paleo baking flour made with gluten-free ingredients: almond flour, arrowroot starch, organic coconut flour and tapioca flour. 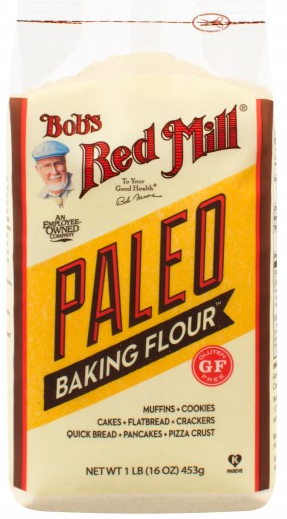 The multi-purpose flour is a suggested choice for grain-free pizza, flatbread, crackers, cookies, muffins, cakes, pancakes and brownies. Wawa's newest limited-time packaged salad, Summer Berry Salad, is not made with any ingredients containing gluten. Kellogg's new Nutri-Grain Fruit & Nut Cherry Almond and Blueberry Almond bars are gluten free. 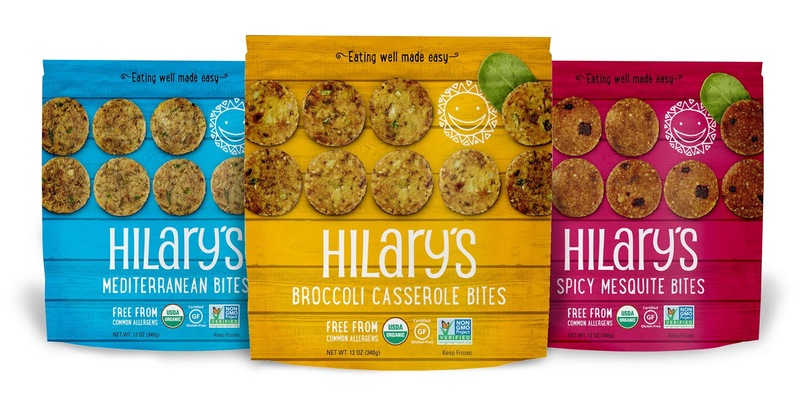 Hilary’s has introduced three new flavors of veggie bites: Broccoli Casserole, Mediterranean and Spicy Mesquite. All are made from certified gluten-free and organic ingredients and are free from common allergens including diary, eggs, soy, nuts and corn. Tickets are now on sale for Philly's BBQ Fest, scheduled for Saturday, July 30 at Citizens Bank Park. According to the organizers, many vendors will have gluten-free options, including Bull's BBQ, The Whirly Pig, Dickey's Barbeque Pit, Dump 'n' Roll, Waffles & Wedges and Snap Kitchen.